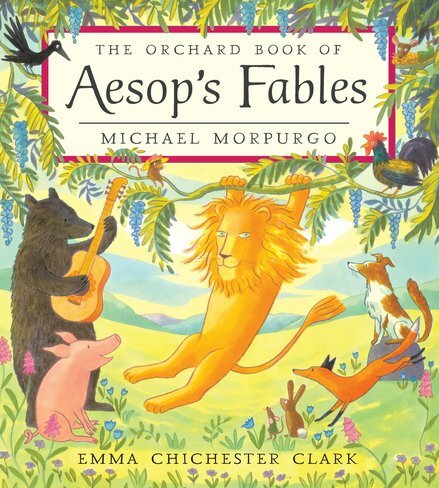 A timeless collection of over twenty of Aesop’s best-loved fables, including favourites such as The Hare and the Tortoise, Town Mouse and Country Mouse, Dog in the Manger and The Lion and the Mouse. The tales are retold with warmth and humour by former Children’s Laureate Michael Morpurgo and brought to life by Emma Chichester Clark’s exquisitely playful and distinctive artwork. AD700L Lexiles are the global standard in reading assessment. They are unique as they are able to measure a child and a book on the same scale – ensuring the right book gets to the right child at the right time.